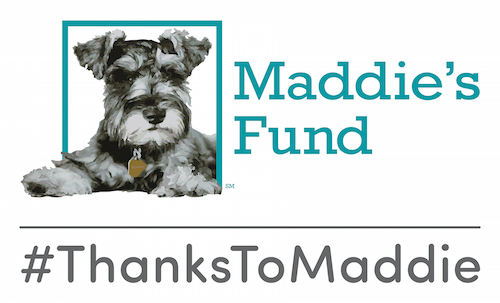 Warm holiday wishes from the Maddie’s Shelter Medicine Program at UF! It can sometimes seem a little un-holiday-ish here in Florida… until we check the warm glow in our hearts from all the incredible work our students, alums, and those in sheltering around the world have done in the last year! 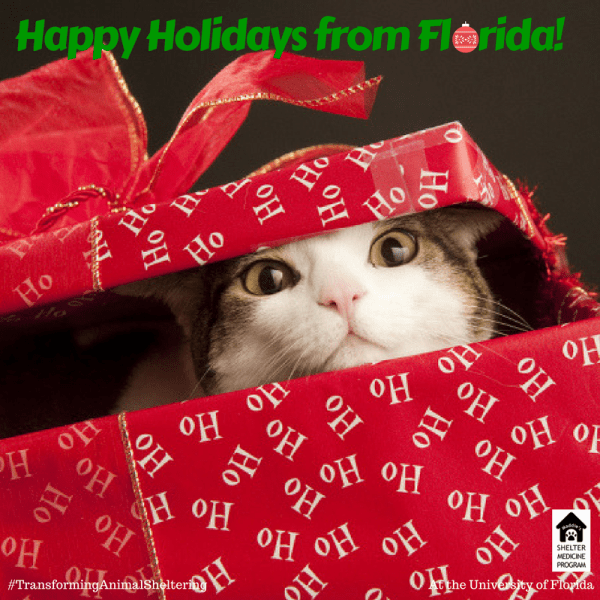 Have the happiest of holidays from all of us at Maddie’s Shelter Medicine Program at UF!